Students will create a 10” x 10” panel under the direction of glass artists, Shawn and Patrick Patterson. We have selected six patterns that will gently test your skills but also be exciting and challenging. The tuition for this 5 week course is $225 and includes a tool kit containing all the tools and materials necessary to continue this craft. Your glass is the only additional cost and should be purchased from Prairie Arts Collective. 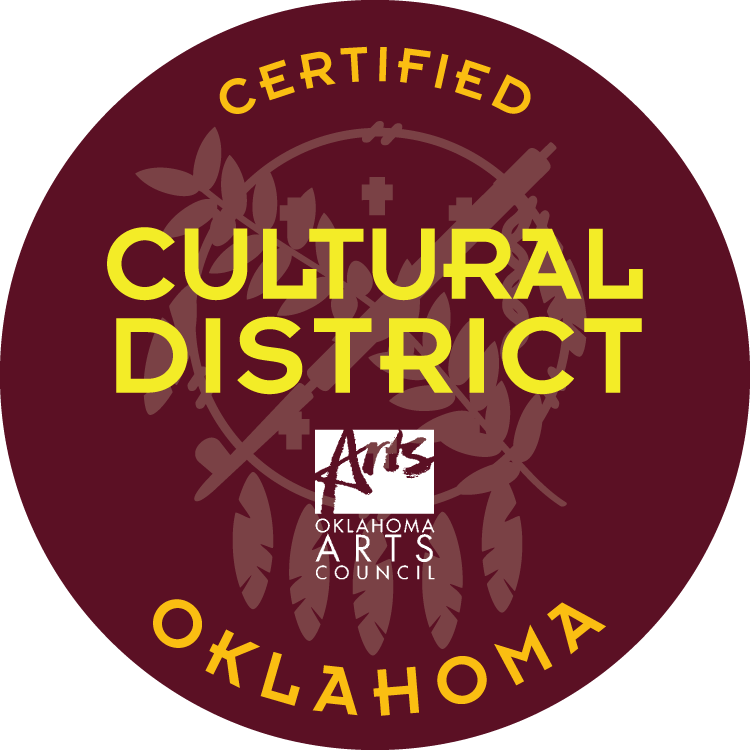 Space is limited and fills up quickly, so come by Prairie Arts Collective at 3018 Paseo or contact Patrick at (405) 436-5439 to enroll. ***You must be 18 years or older to attend a class. Pre-registration is required for all classes since space is limited. Full tuition must be paid to reserve your spot in the class. Students are allowed one make-up class to be taken within the duration of the course. If you are pregnant, Prairie Arts would like you to wait until after the birth and breastfeeding period to join us in our classes.